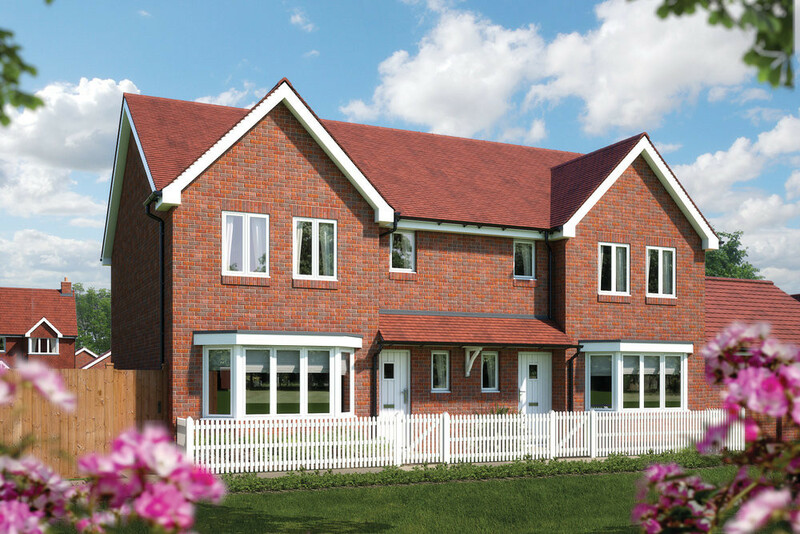 This exciting new development is in the historic Hampshire village of Bishopstoke,close to the bustling town of Eastleigh and just seven miles from the vibrant city of Southampton. Nine Acres is on the edge of the village which boasts 18th century buildings and the pretty River Itchen. With great transport and local amenities, it's the perfect location to call home. At Nine Acres you'll find a stunning selection of 2 and 3 bedroom homes, each carefully designed to suit the needs of today's busy lifestyles. 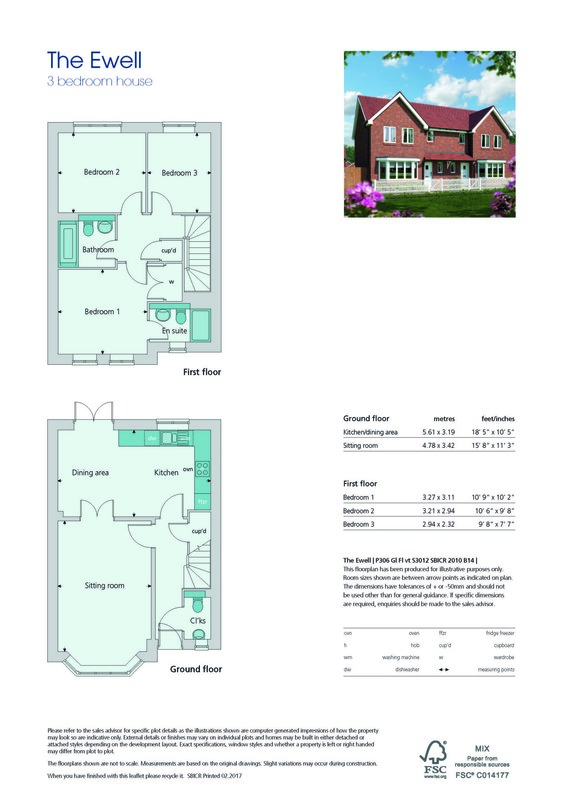 So if you're looking for a quality new home in a scenic Hampshire village your search ends here!